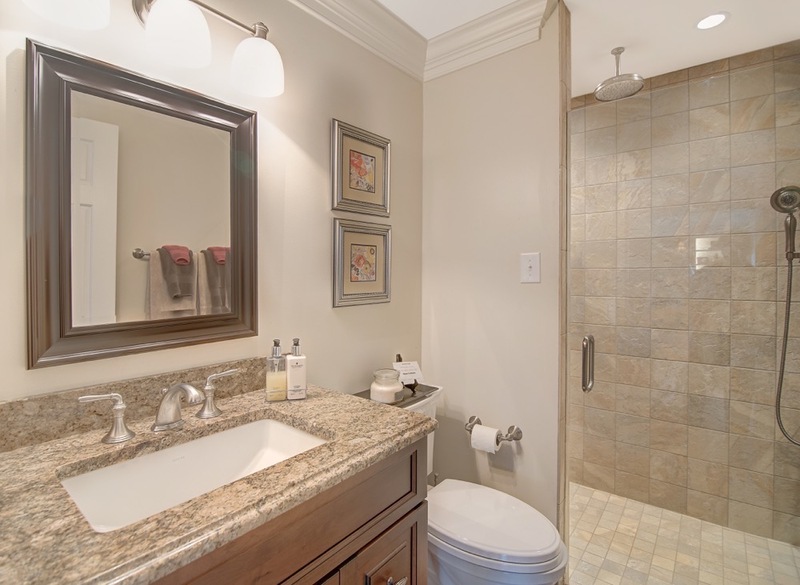 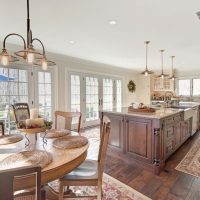 Kitchen: Extensive first-floor renovation including the removal of bearing walls, installation of structural steel, and updating the current floor plan. 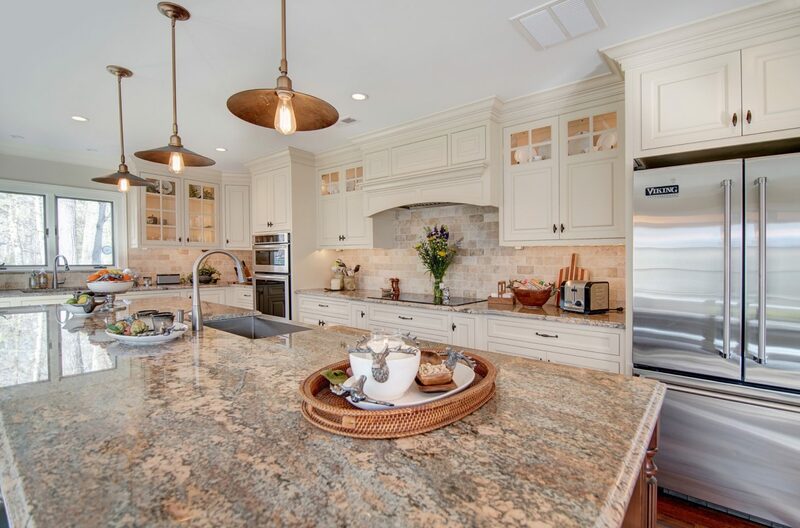 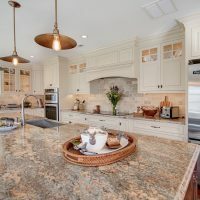 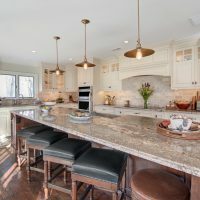 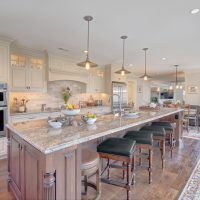 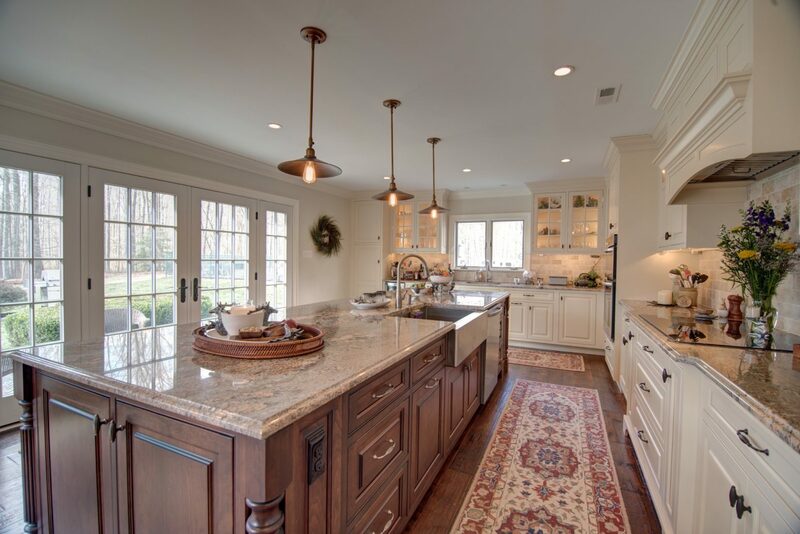 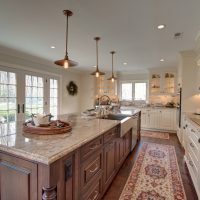 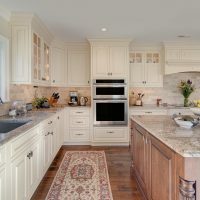 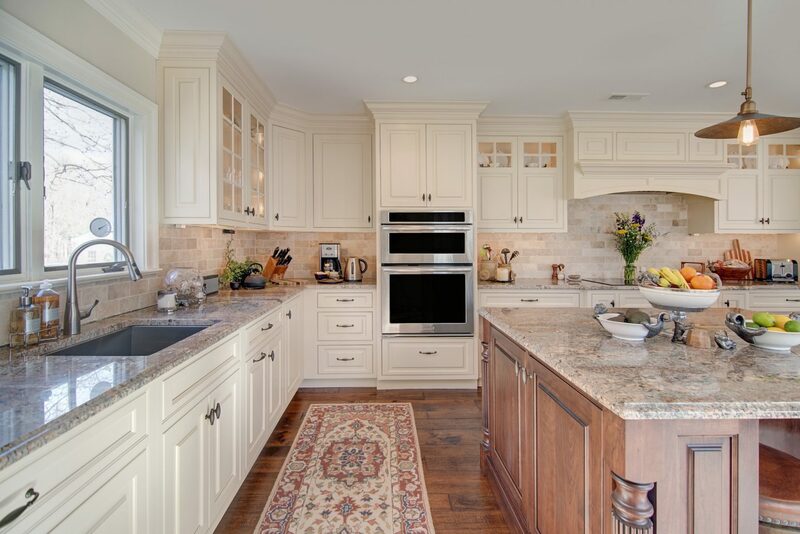 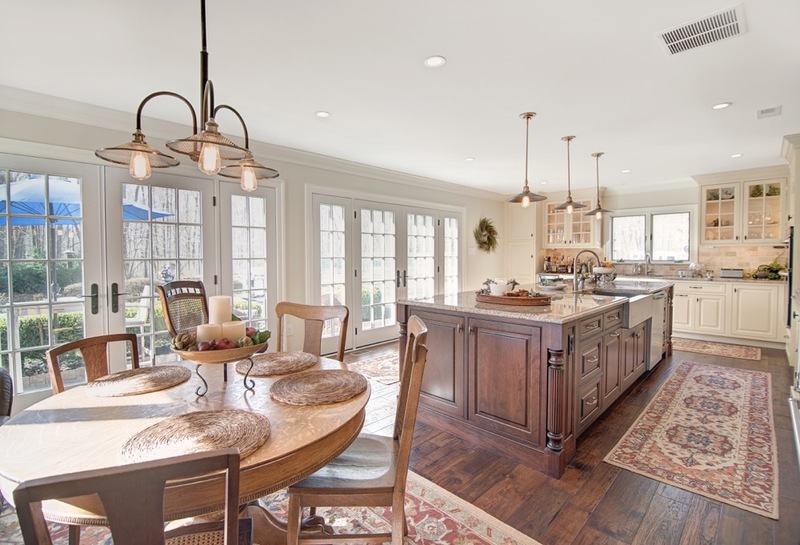 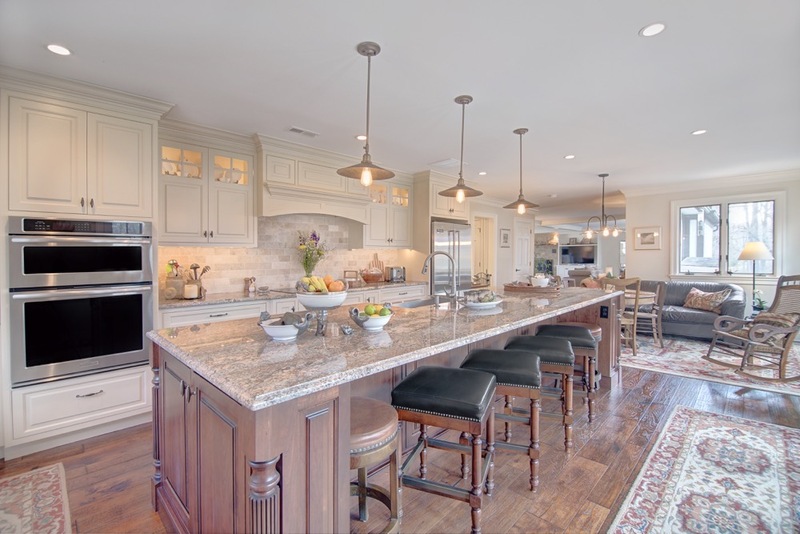 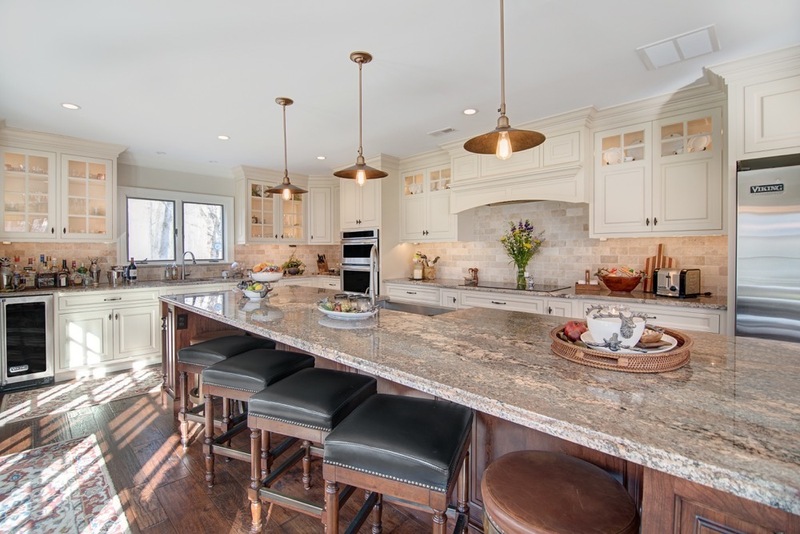 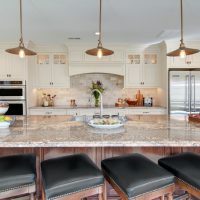 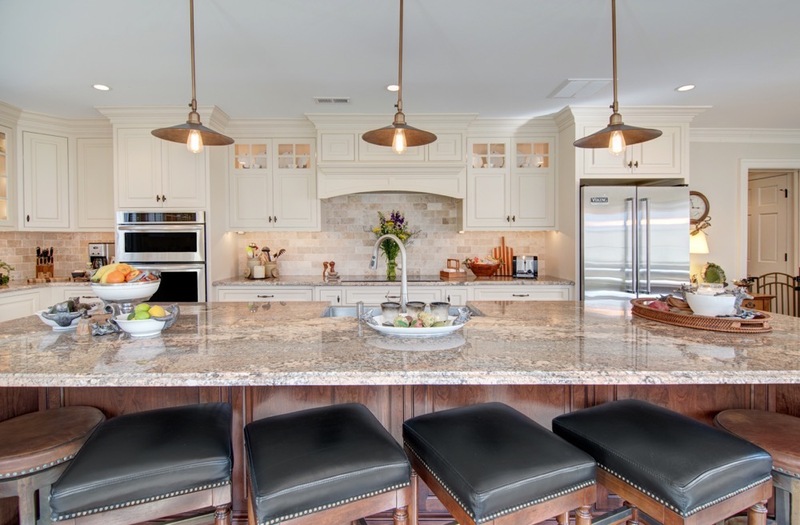 This beautiful open kitchen design features a large island, granite countertops, custom inset cabinetry, and rustic hand scraped floors finish off this stunning renovation. 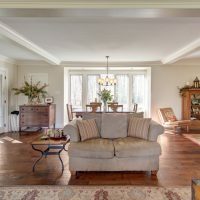 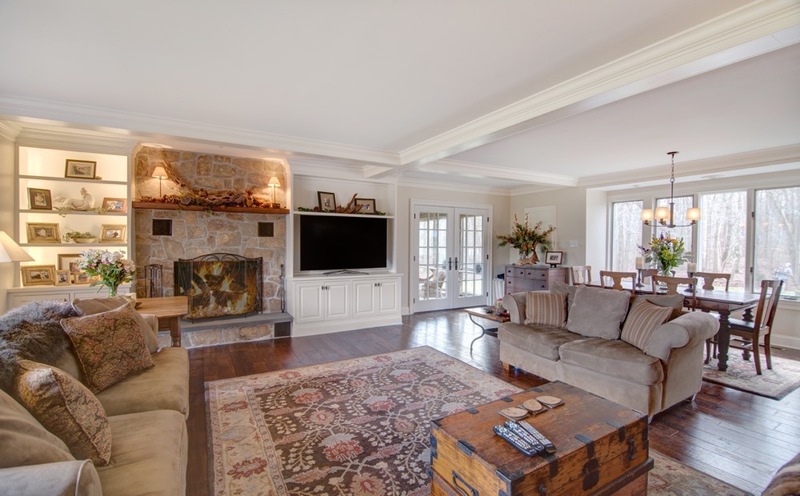 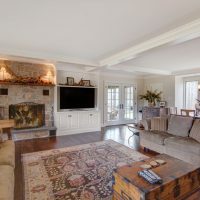 Family Room: This winsome family room showcases custom built book cases, window seat, and a natural stone fireplace façade. 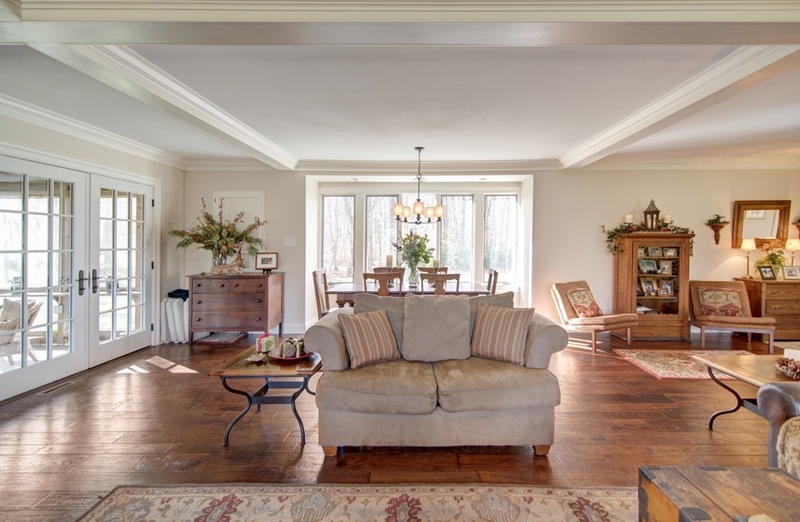 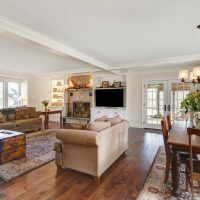 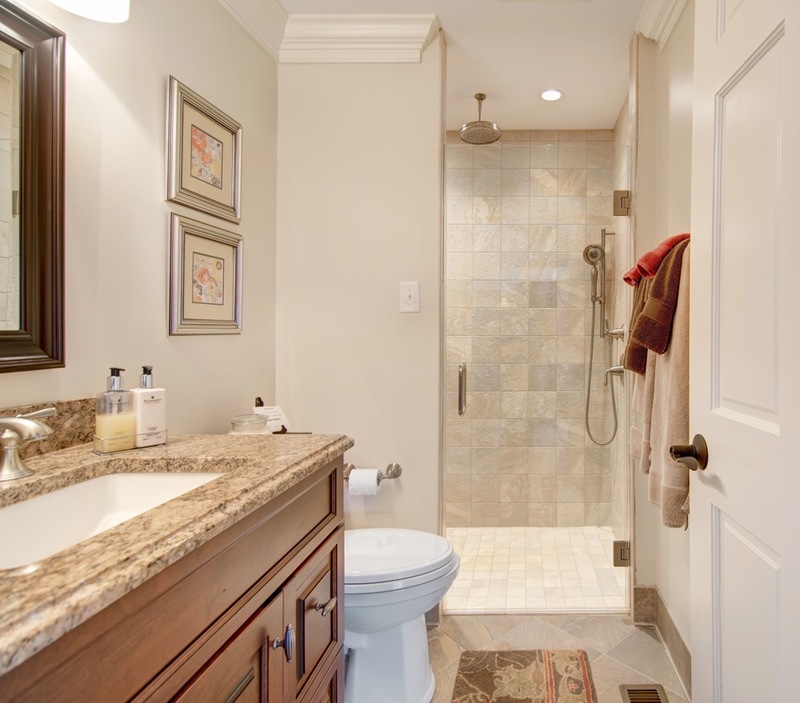 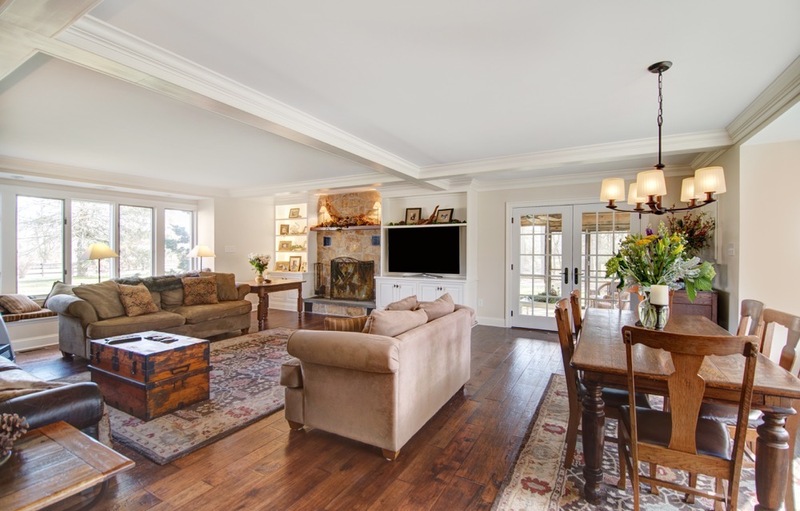 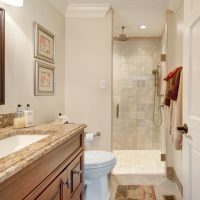 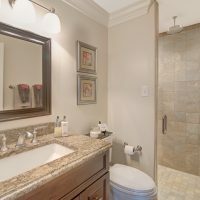 This remodel included the removal of a bearing wall and the addition of Pella windows and doors.